Working closely with the Detroit Water and Sewerage Department, we have completed the replacement of a major 250,000 lf Water Transmission System spanning across 114 streets. 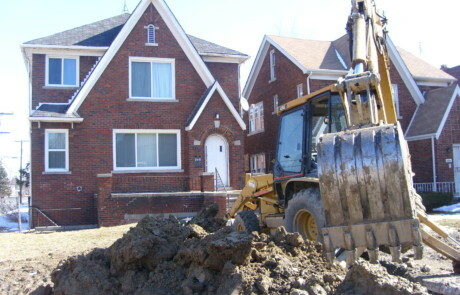 The work involved replacement of nearly 500 hydrants within an accelerated completion time. 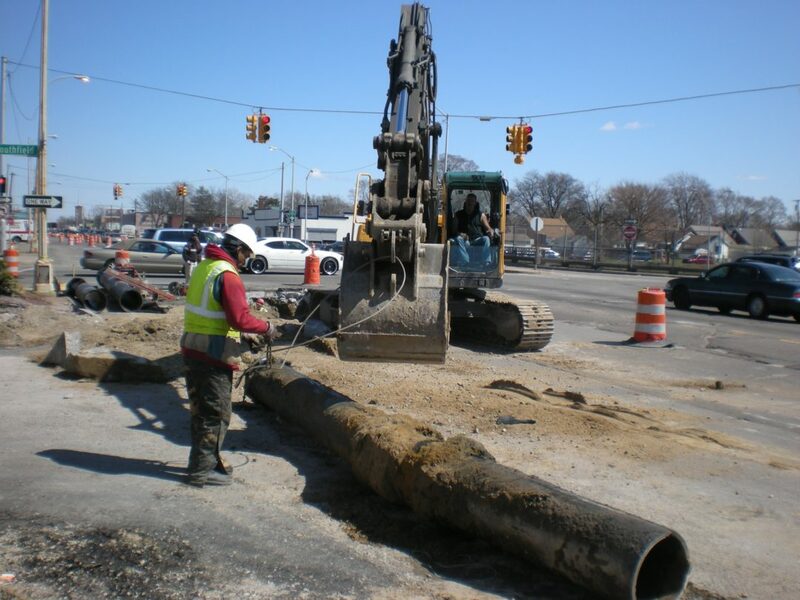 Total collaboration with the Detroit Water and Sewerage Department including designing, prototyping, planning and scheduling resulted in minimum invasive disruptions enabling us to complete the project fast and with outstanding results. Appointed as CM at Risk, (trusted expertise with experience) we have been able to not only execute the project till completion but have also completed the restoration of pavements and streets with original landscaping in each of the affected areas.